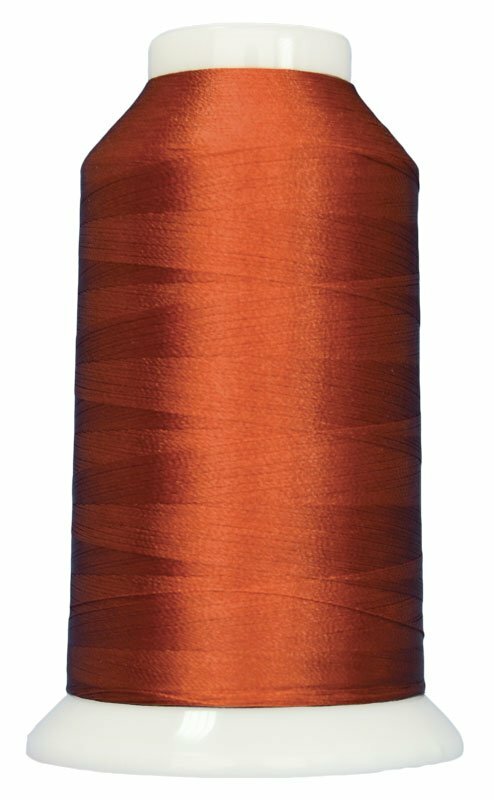 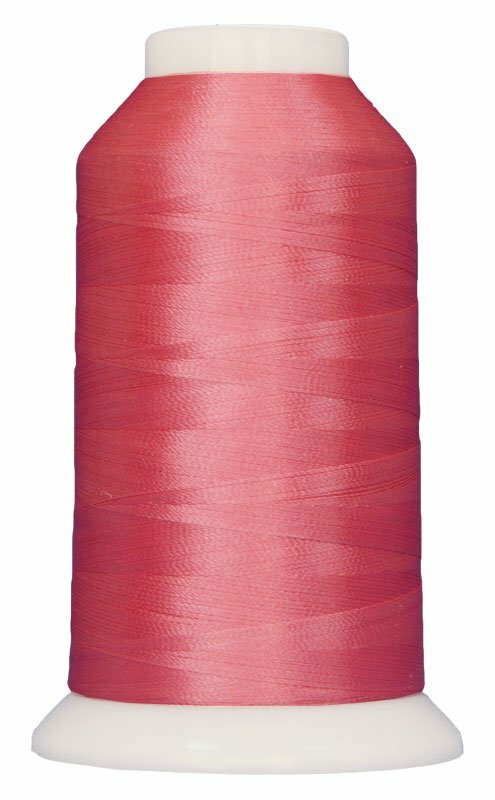 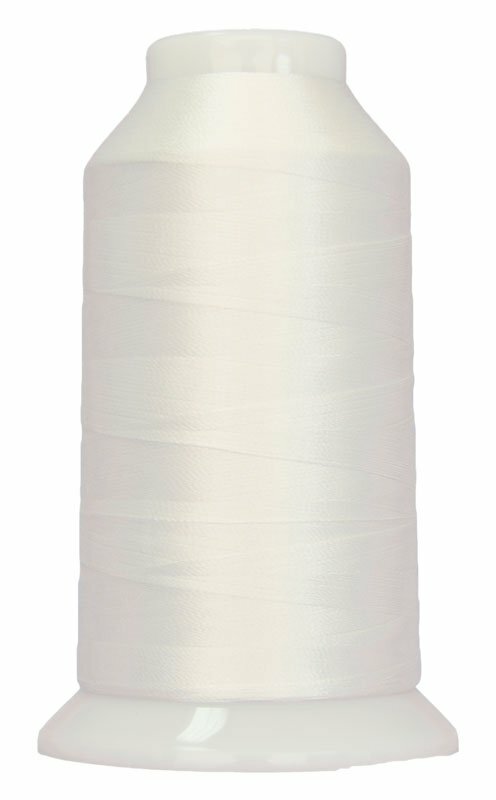 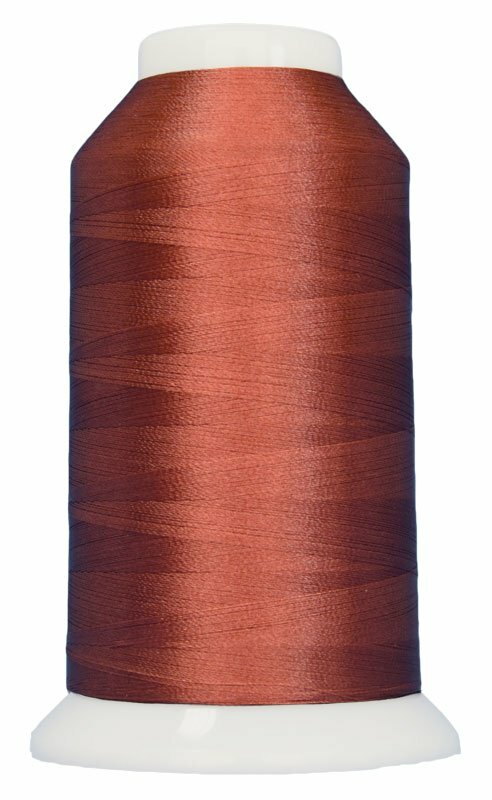 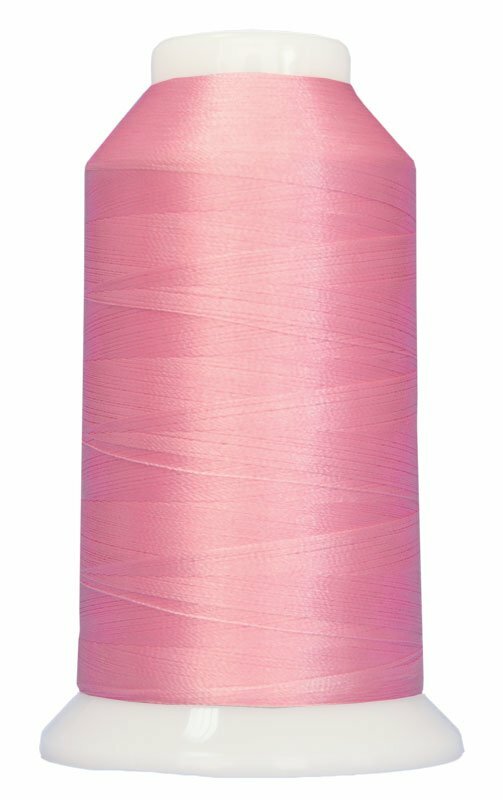 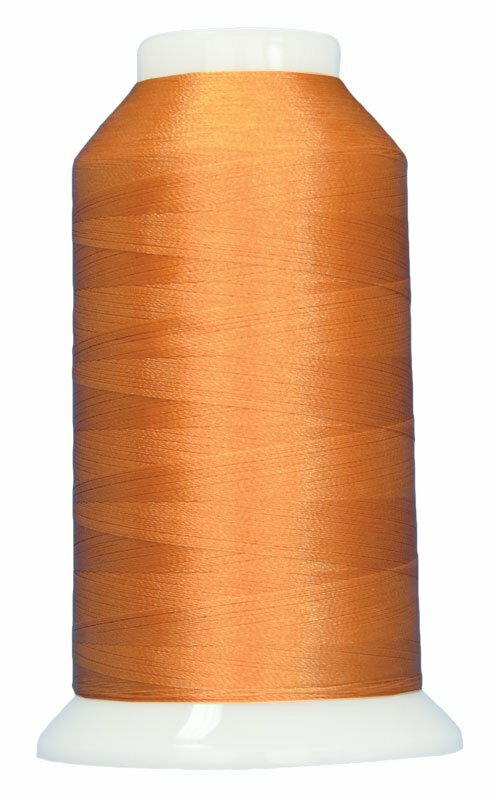 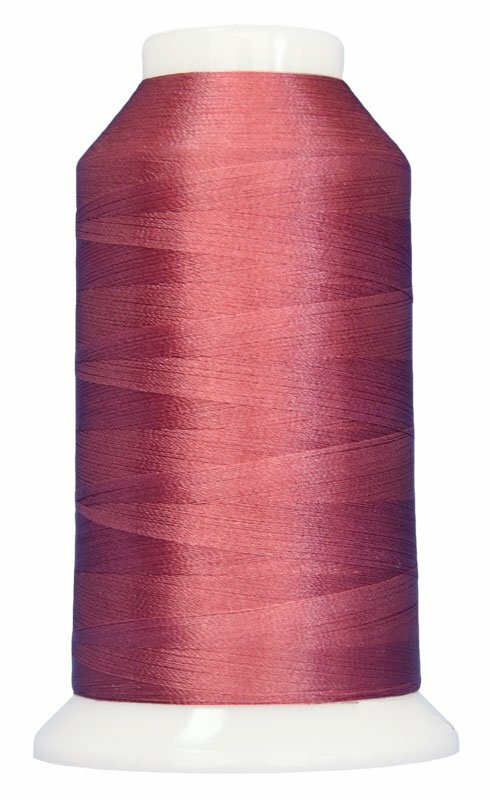 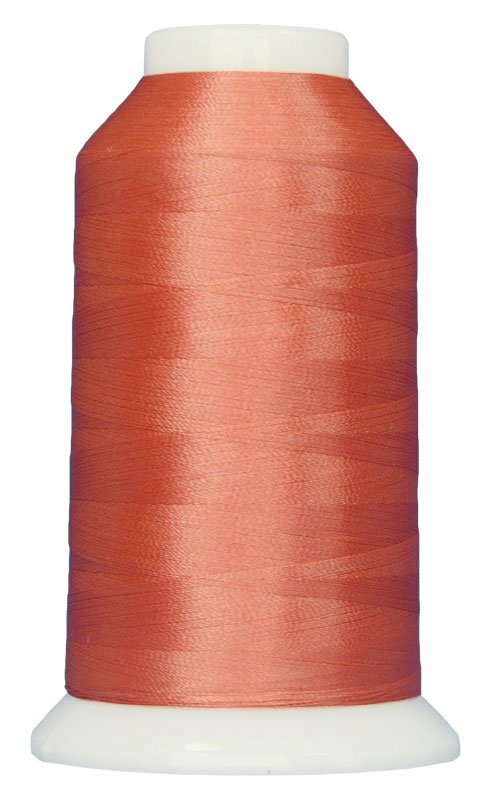 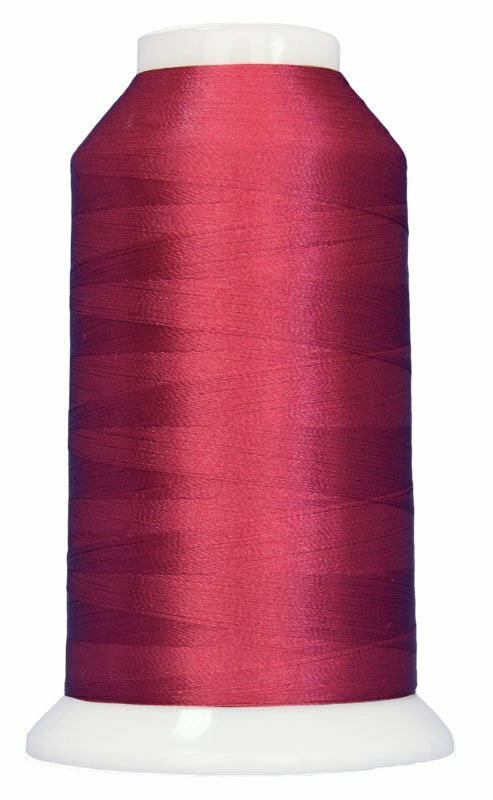 Magnifico #40 High-tenacity Trilobal Polyester thread. 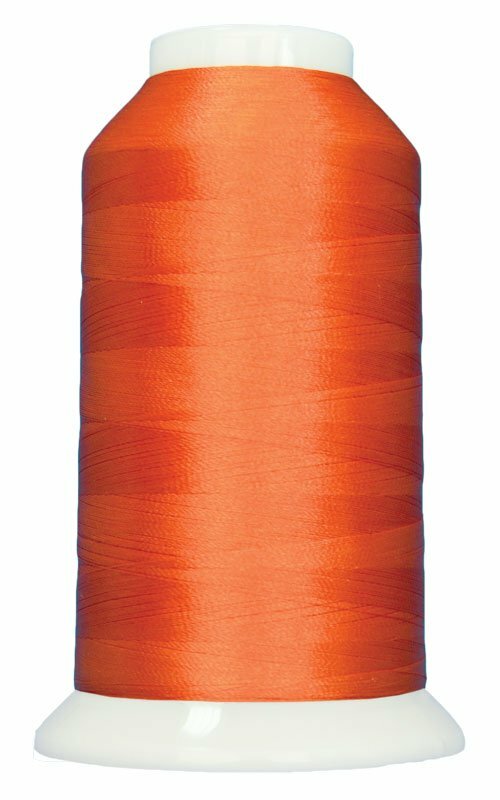 Designed for Quilting, Decorative Stitching, and Embroidery. 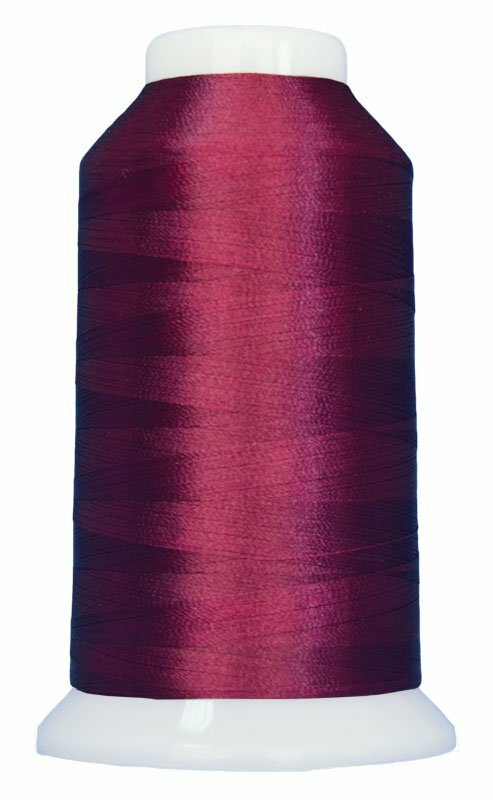 Magnifico is a bold, strong thread created for quilting and embroidery. 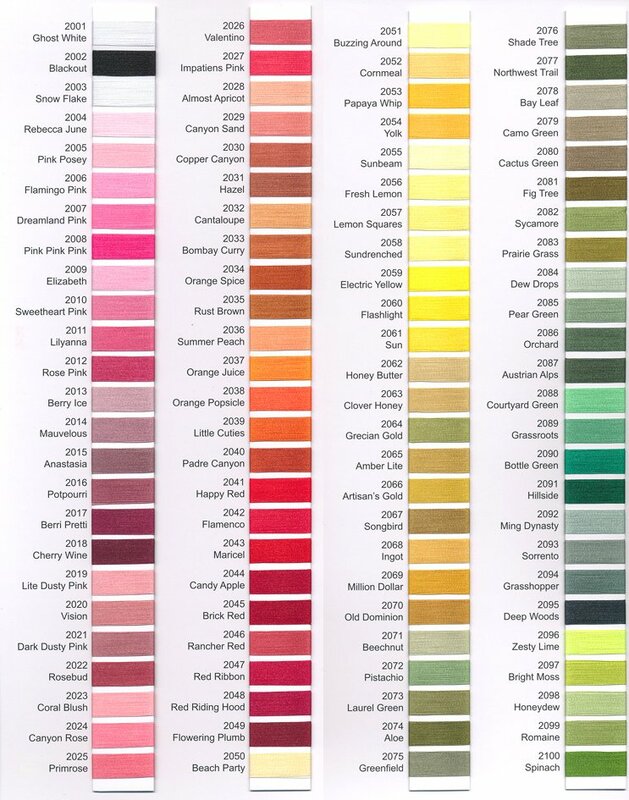 Magnifico is an extra-strength, high-sheen polyester that can handle the speed and tension of longarm and commercial machines, while displaying bold and beautiful shades of color. Available in 200 solid colors, so you won’t run out of color options. 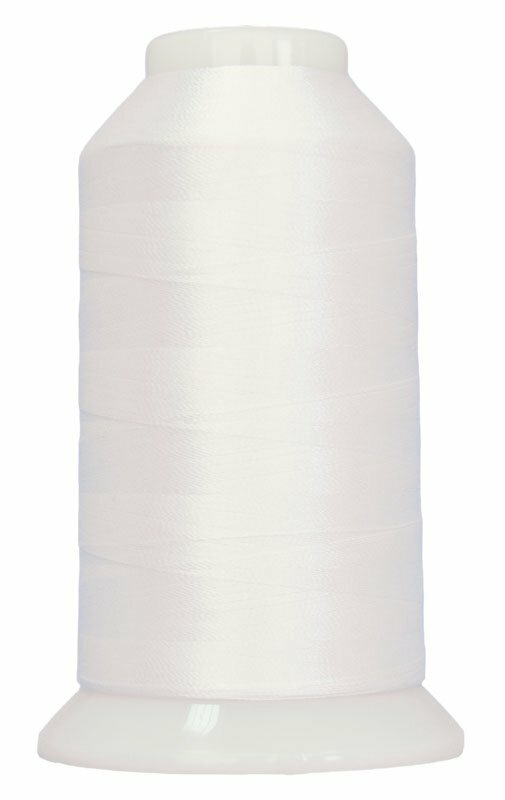 Unlike most high-strength trilobal polyester threads, Magnifico is 'heat set' in processing, which eliminates unwanted shrinkage.